That up there is Phill Mickelson — the 44-year-old pro golfer who can lay claim to three Masters victories and a whole host of other wins. He’s currently under investigation for insider trading — that is, the unethical use of private knowledge to preemptively sell or buy stocks. It’s what Martha Stewart went to jail for. In Phil’s case, suspicion seems to have been cast on him owing to some ‘well-timed’ Clorox (NYSE:CLX) stock purchases in the summer of 2011. That’s right, Clorox — the bleach. There’s a cheap laundering joke in there somewhere. 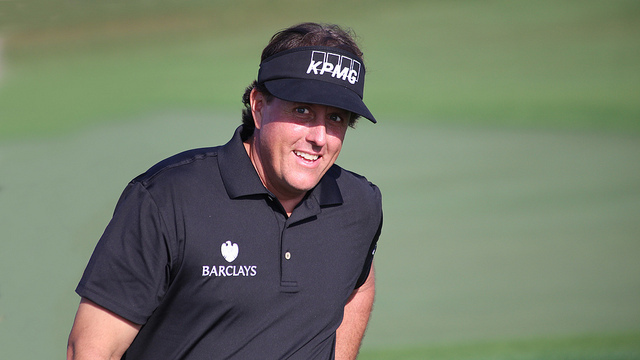 What made Mickelson’s buy-in so suspicious was that it came days before Carl Icahn, a billionaire investor, made an announcement that he was planning to take over the company, driving the prices of each stock upwards. The link from Icahn to Mickelson? A gambler named William Walters. Walters and Icahn have been acquaintances since Icahn purchased a Vegas hotel, and Walters occasionally golfs with Mickelson. The idea that information could have moved from one to the other is plausible, especially considering that Mickelson and Walters both snagged Clorox stock within days of each other, and that at least one more unnamed party connected to Walters and the pro golf circuit also bought some stocks at the same time. For his part, Mickelson told The Wall Street Journal that he “had done absolutely nothing wrong,” and that he was cooperating with the Federal investigation. The case, which has yet to formally charge Mickelson, Icahn, or Walters with insider trading, hinges on the difficult proposition of convincing someone to cooperate. 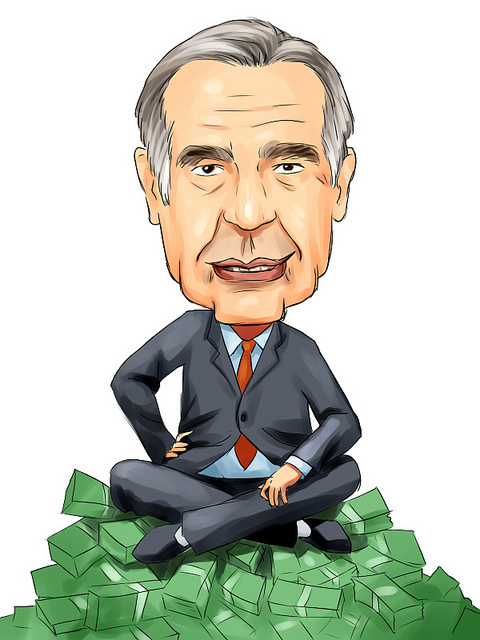 Icahn, who has been an activist investor — forcing changes in a company’s culture by aggressively pursuing significant portions financial ownership — since 1978, cited his sterling 50 year record (he started trading in 1961) to The Wall Street Journal as evidence to the idea that he didn’t give out insider information. Walters has refused commentary to everyone, and Mickelson seems content to focus on golf while the matter shapes itself out. So what do you need to know about the case? It’s already three years old, the government still hasn’t charged anyone with anything, and Icahn may not have even broken any laws in the first place. According to Fox Business, even if he did leak information about his move to buy Clorox before his announcement, “[p]rosecutors would have to show he had breached a fiduciary or confidentiality duty by disclosing material, nonpublic information that was later traded on.” So, essentially, if Icahn was planning on making an offer on Clorox, he was probably well within his rights to tell Walters and/or Mickelson about it — even if it’s ethically identical to insider trading.